Ryan Zinke, the U.S. interior secretary, will recommend reducing the size of at least four of 27 national monuments, a leaked report states. 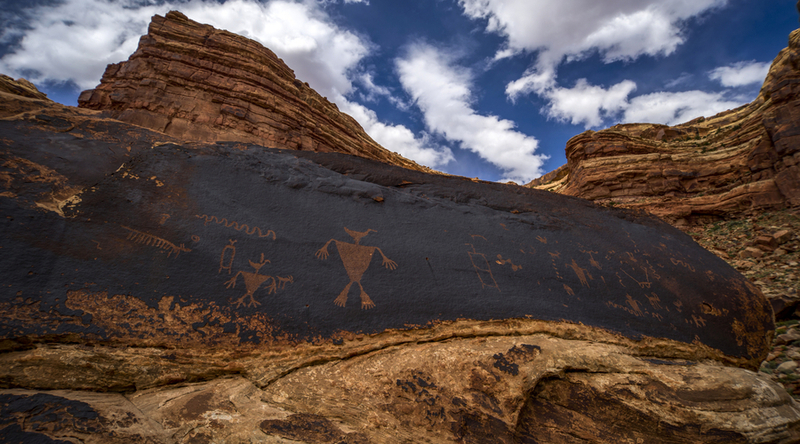 The four monuments mentioned include the fiercely contested Bears Ears National Monument in Utah as well as Utah’s Grand Staircase Escalante, Oregon’s Cascade-Siskiyou and Nevada’s Gold Butte. The monuments encompass an area larger than Connecticut and were created by Democratic presidents under a century-old law. Three were created or expanded in President Barack Obama’s final weeks in office. The leaked report does not specify exact reductions for the four protected areas. The leaked report was first reported by the Washington Post. The memorandum also proposes shrinking two Pacific Ocean marine monuments, the Pacific Remote Islands and Rose Atoll. In all, Zinke calls for amending the proclamations for 10 monuments, largely to allow for commercial activities restricted in these areas, such as logging, grazing, mining and fishing. Zinke told the Associated Press news agency that none of the sites under review would be transferred to new ownership, but increased public access for activities such as fishing and hunting would be a priority. Zinke submitted in late August after conducting a four-month review of how presidents of both parties have applied the 1906 Antiquities Act since 1996. In April, President Trump ordered a review of national monuments – which protect lands for their natural beauty and historical significance – as part of his campaign promise to develop federal land.